we pay great attention to detail; the balls are all nicely rounded - you won’t find any with pointed ends! - just let us know your requirements! these hugs are a shorter version of the original Dragonfly Hugs, perfect for when you just need a short embrace! 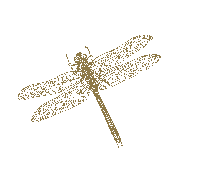 Dragonfly Hugs and Dragonfly Kisses are great embellishments for adding extra interesting details to your work, . 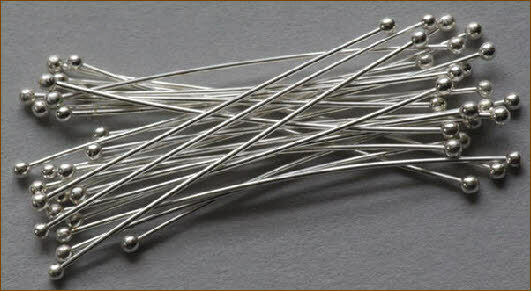 Dragonfly Hugs are made from 0.5 mm fine silver wire in a choice of three lengths, and are designed to be wound around like a vine or tendril, hugging and caressing your creations. For example, wind them around a portion of a hammered ring as an added detail. 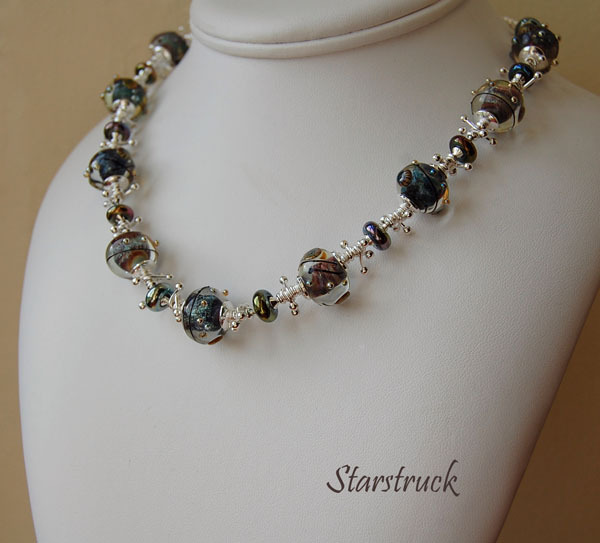 Dragonfly Kisses are made from 0.9 mm fine silver wire and are available in one size. 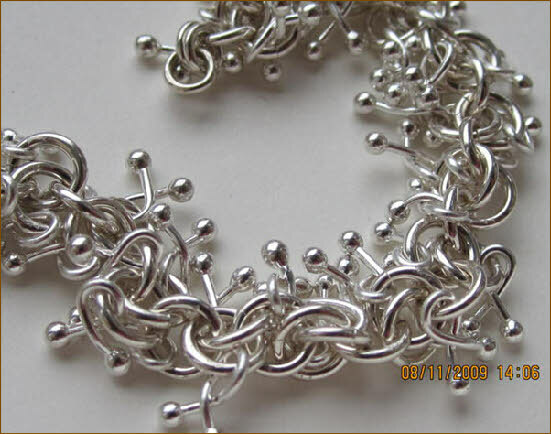 They are designed to be bent round into a “kiss” for threading into your creations, be it chain maille, wirework or stringing. You can use them singly, or in groups. Because you are bending the Dragonfly Kisses yourself, you can vary the size of the loop according to your project, for example you may want a smaller loop for a strung project.  Dragonfly Hugs are long thin kisses, and Dragonfly Kisses are short fat hugs! They are used for different purposes. Bespoke sizes are available - just let us know your requirements! they can be used singly or in groups - just let your imagination run wild! Just wanted to say a big thank you for my order which I received today. The findings and bracelet kit are so beautiful, I can’t wait to work with them! And the dragonfly charm is really cute – thanks again! these hugs are a longer version of the original Dragonfly Hugs, perfect for when you need a long embrace!